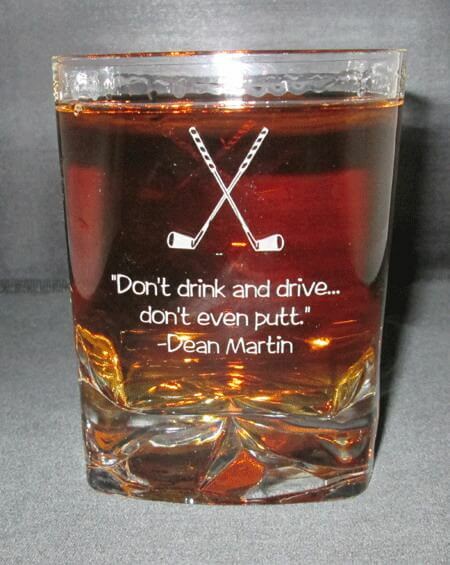 Adding text to the left side of this glass is $6.00 each. Adding text to the right side of this glass is $6.00 each. 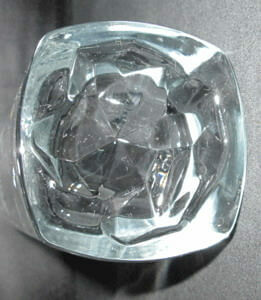 The On the Rocks Double Old Fashioned Glass is manufacturered Luigi Bormioli.